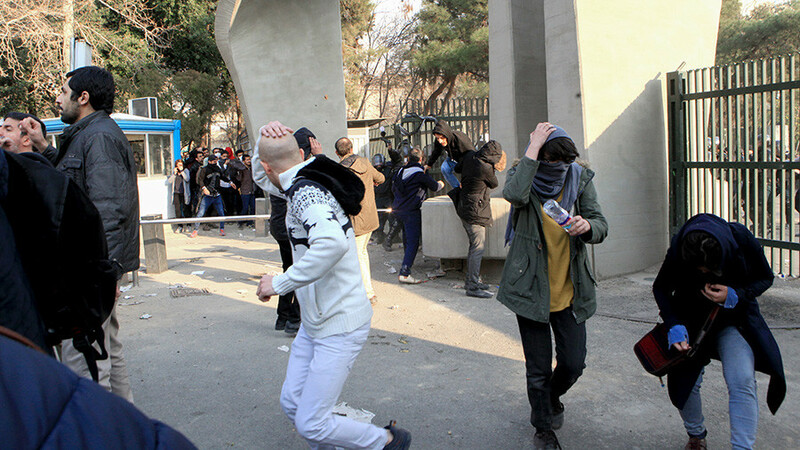 Israel’s intelligence minister has encouraged Iranian anti-government demonstrators, saying many threats to the Jewish state will disappear if they prevail. The remark came as violent unrest snowballs across the country. 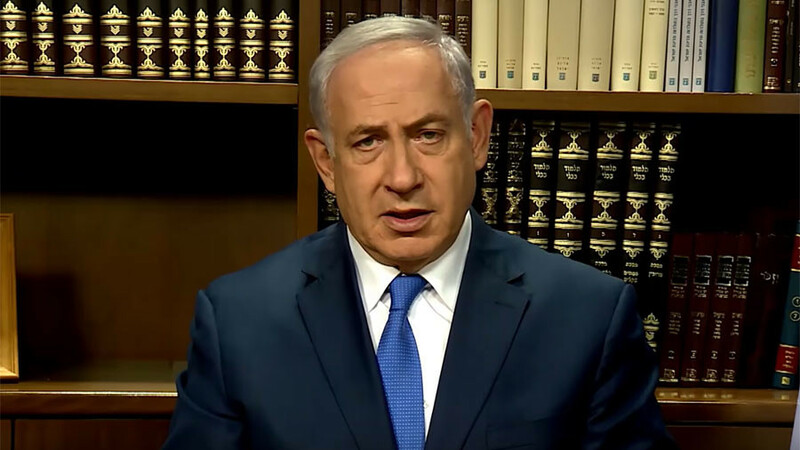 “I can only wish success to the Iranian people in the struggle for freedom and democracy,” Intelligence Minister Israel Katz told Israeli Army Radio on Monday, as cited by Reuters. Katz also said that Iran’s “murderous regime” will eventually cease to exist. 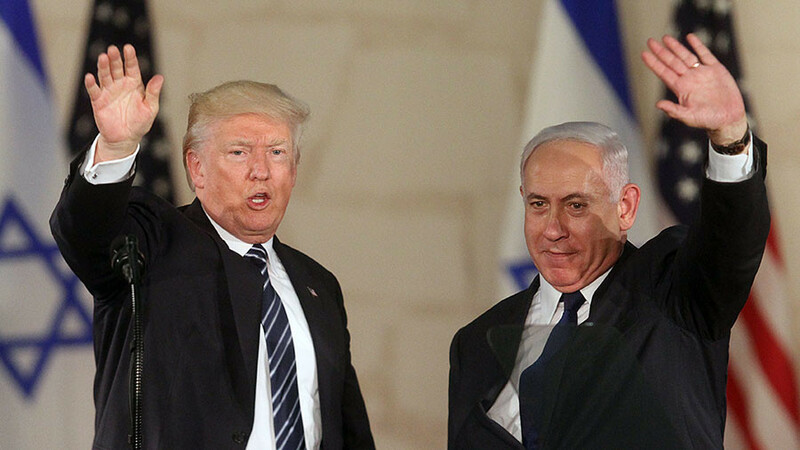 “The chief of staff of the Iranian army said the State of Israel will not exist in 25 years, I say to him – the State of Israel will exist forever, but you and your colleagues in the murderous regime will disappear long before,” Katz said, according to the Times of Israel. 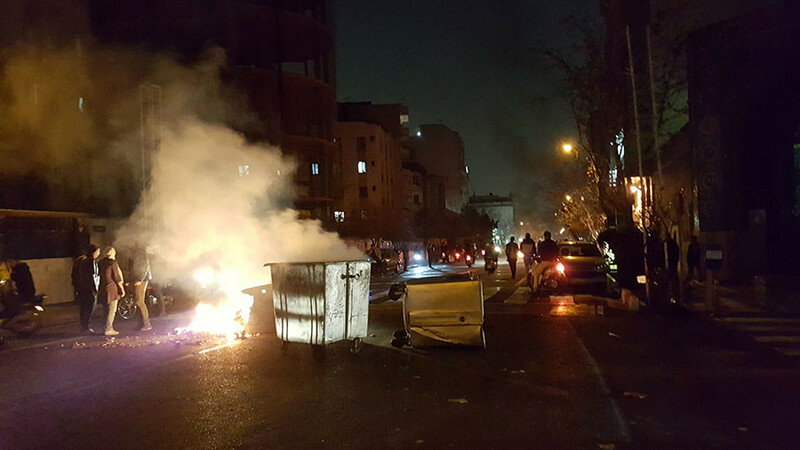 In Iran, social unrest continues to grip the country, sweeping across several cities, including the capital, Tehran. Protests broke out last Thursday with people flocking to the streets to express their discontent over rising food prices, unemployment, and poor economic prospects. The anti-government protests were countered by massive pro-government demonstrations. 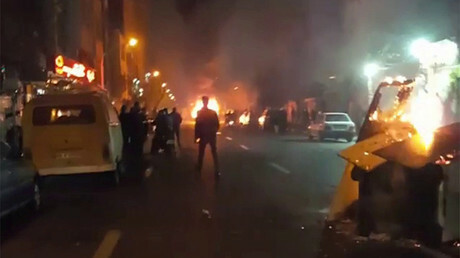 Protests in support of the government were held in around 1,200 cities and towns across Iran, including Tehran and the second most populous city, Mashhad. The massiver rallies snowballed into the biggest unrest in eight years, since the infamous 2009 protests in which people, encouraged by the anti-government ‘Green Movement,’ demonstrated against the Iranian president and the supreme leader, Ayatollah Ali Khamenei. 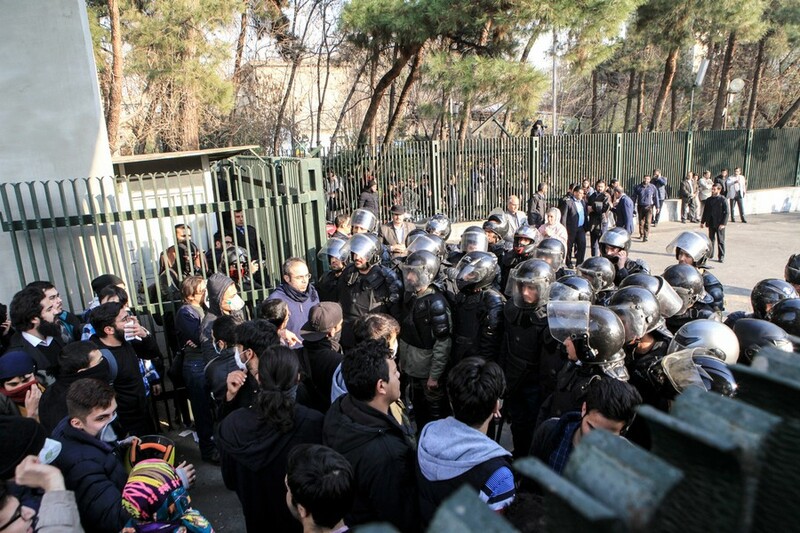 Iranian President Hassan Rouhani said: “People are absolutely free to criticize the government,” adding that protests should be geared towards improving the situation in the country, and not the other way around. 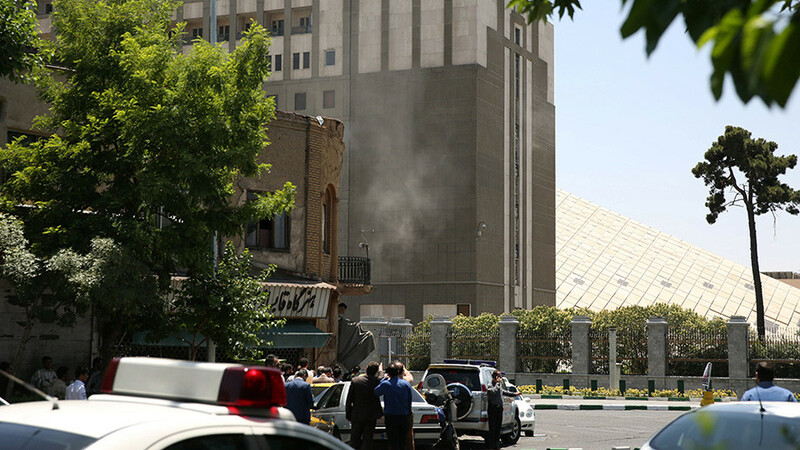 “Criticism is different from violence and damaging public properties,” Rouhani said. He also stated that solving Iran’s current problems “would take time,” and that the people and government should help each other in overcoming the difficulties.